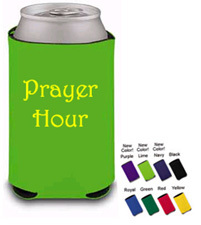 GREAT PRAYERHOUR MERCHANDISE COMING SOON! 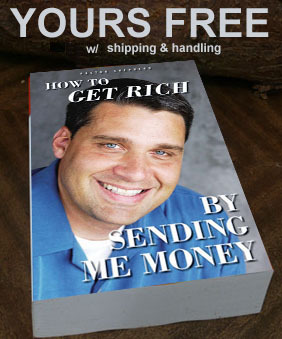 Have you ever thought, “I don’t have enough money?” God told Pastor Shepherd to give his book away, you just pay shipping and handling. 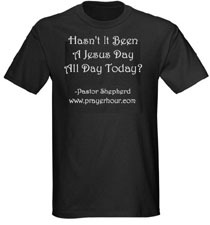 For more information, please see the video ‘Prayer Hour - New Book’.